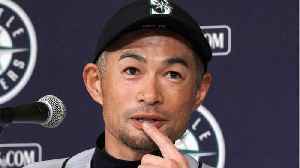 Mariners legend Ichiro Suzuki announced his retirement from Major League Baseball on Thursday. 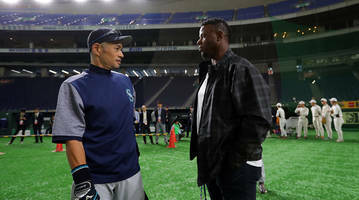 Ichiro Suzuki Announces Retirement From Major League Baseball Suzuki, an outfielder for the Seattle Mariners, is retiring after 18 years of MLB. 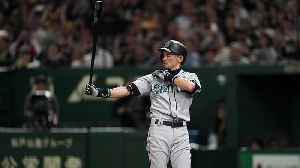 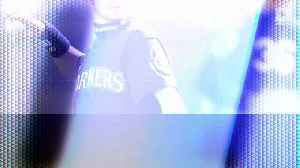 He made his debut with the Mariners in 2001, after..